BAŞAY - BAŞAY DESA Vertical Salt and Bulgur Stone Mill - Baserler Pazarlama Makina Imalat Sanayi ve Ticaret Ltd. Sti. Removes Bulgur Shell and Breaks it. 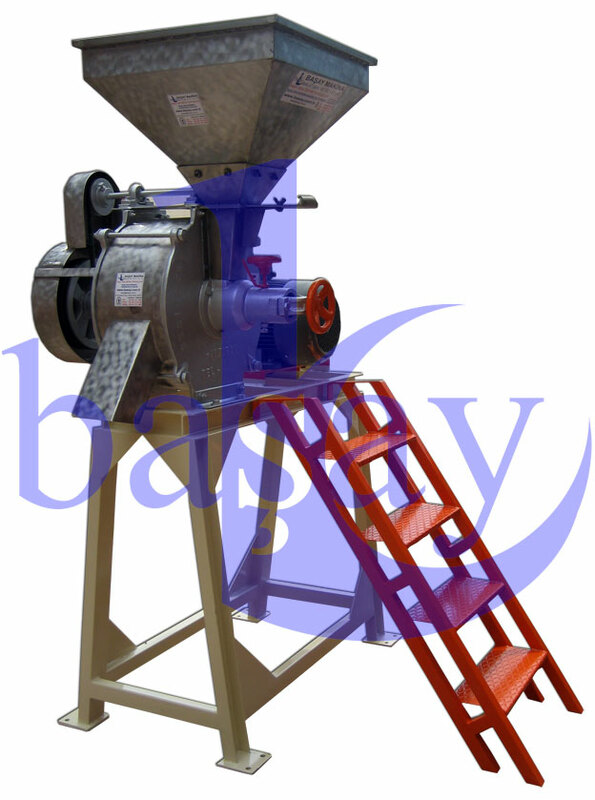 Can also be used for bran&corn mill. Can mill Salt and Small raw & dry materials. 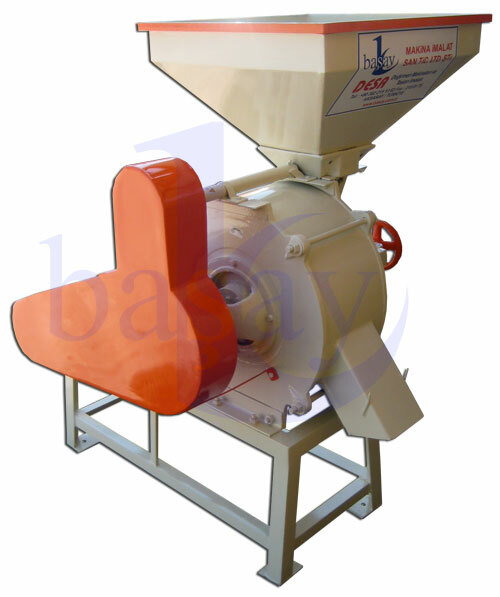 Can be used as animal feed mill. 40cm and 50cm models available. Uses 7.5HP / 10HP / 15HP 1500rpm 380V motor.